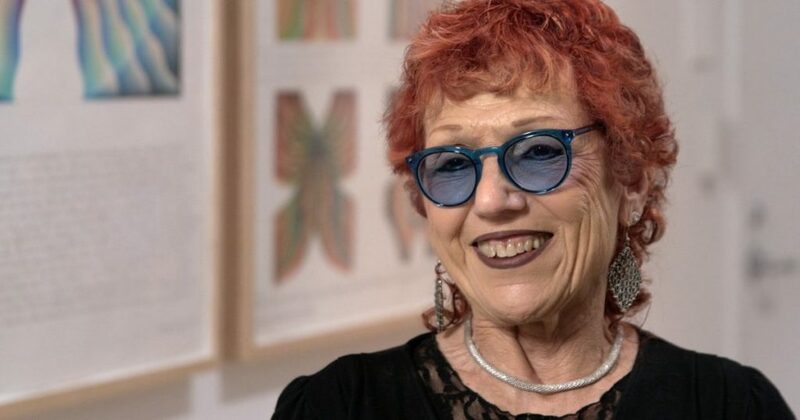 Judy Chicago recounts her experience as one of the only women on the Los Angeles art scene in the late 1960s and 1970s. How did she stay true to her style? Here she breaks it down.